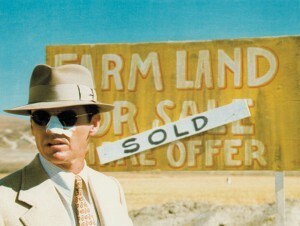 Chinatown (1974) is a neo-noir starring Jack Nicholson and someone else. Things happen, but we’re not really sure what those things are. Then his nose gets cut up and the ending is sad. Does anyone remember what happens in this movie?